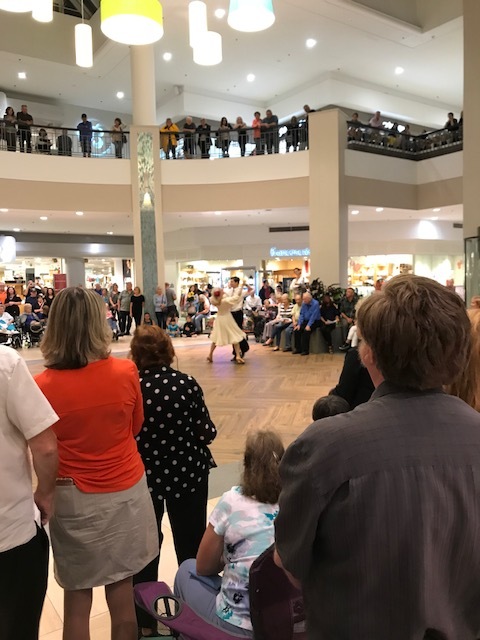 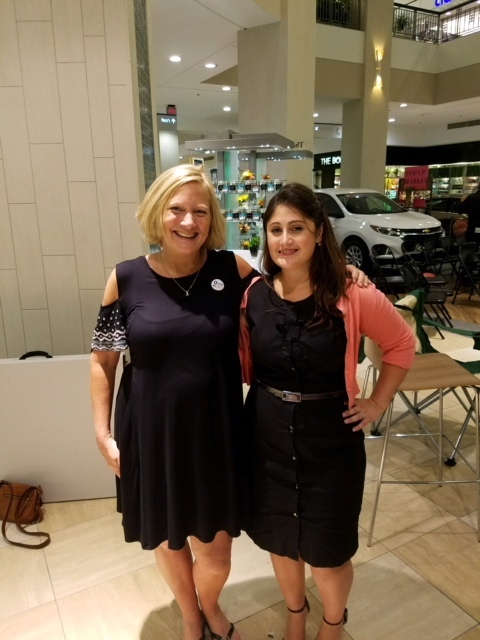 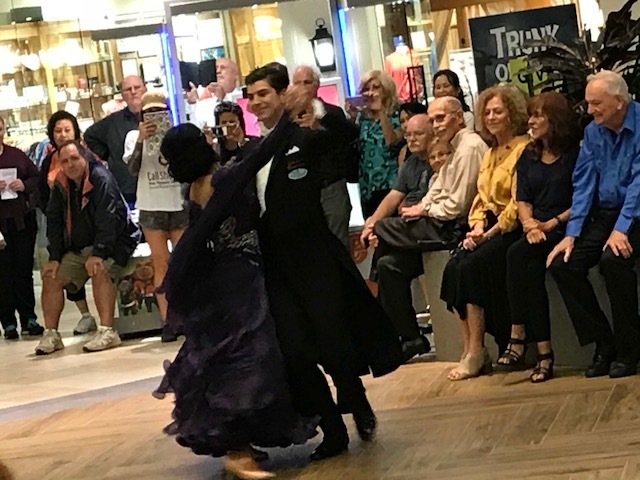 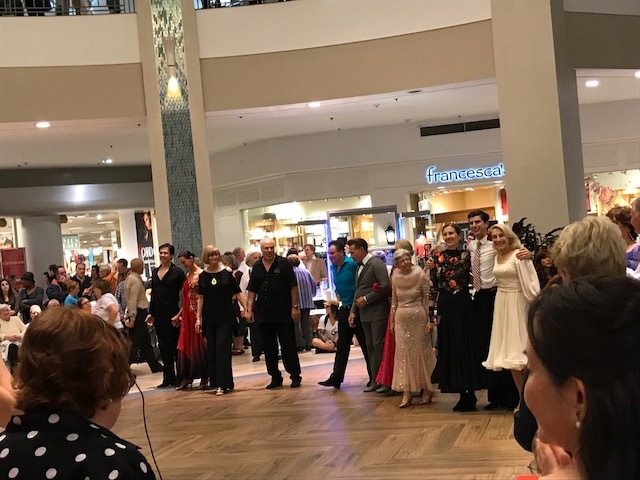 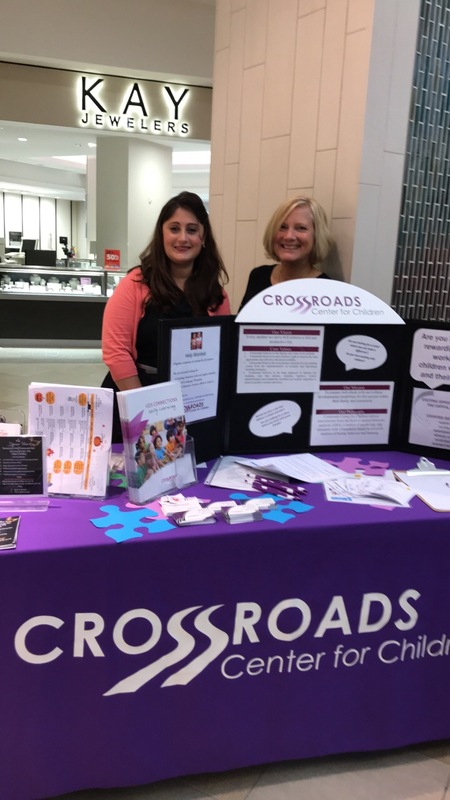 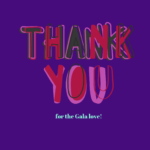 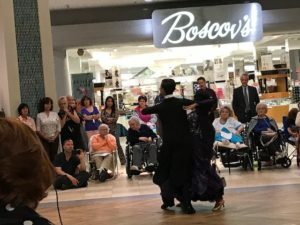 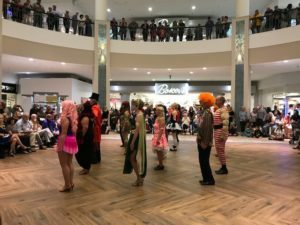 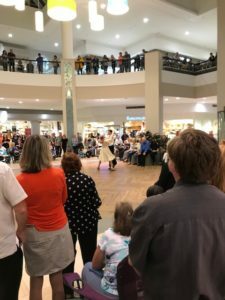 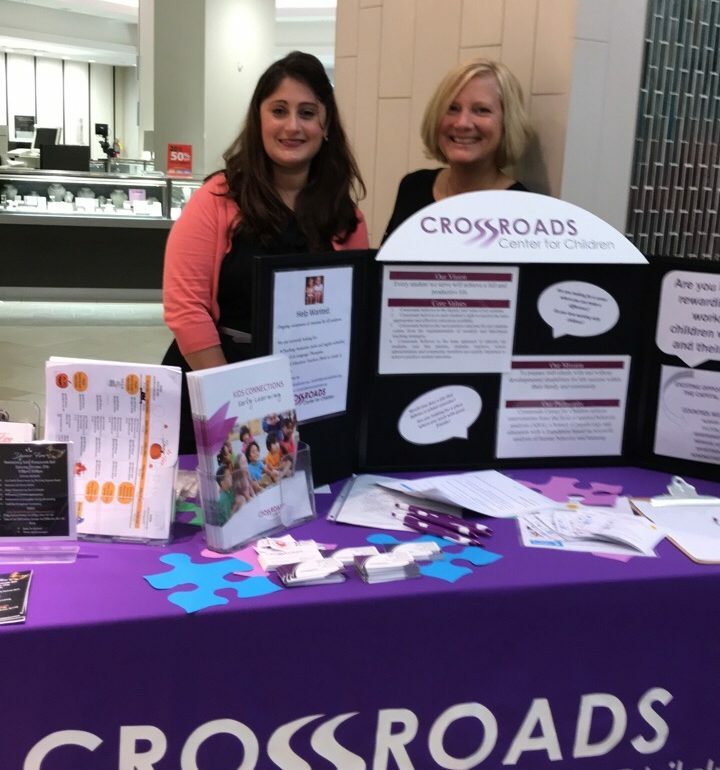 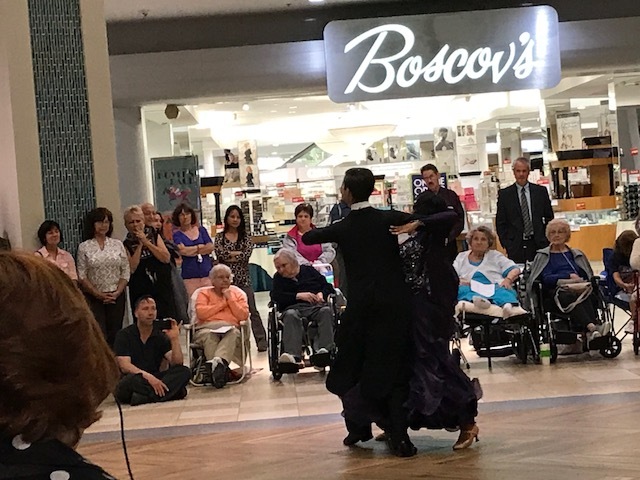 Last night’s event, which took place at Colonie Center outside of Boscov’s was exciting and dazzling, showcasing the huge dance talents of our region for the public. 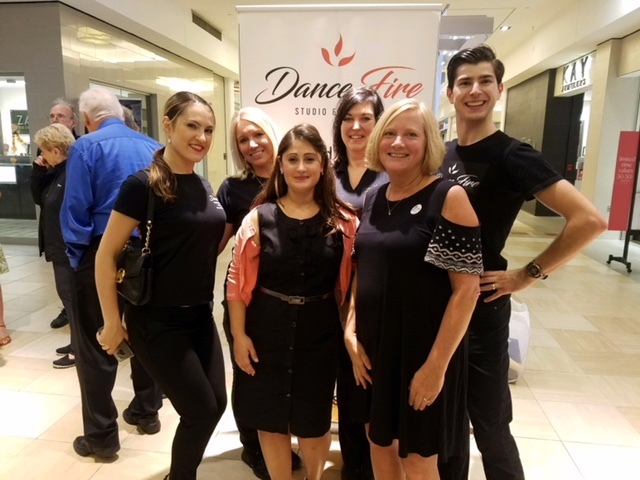 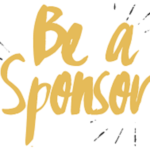 We were thrilled to be invited by Dance Fire Studio, which is located at 2341 Nott Street in Niskayuna. 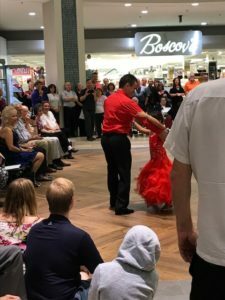 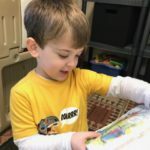 Florin Vlad, Studio Manager and Dance Master had previously come to tour Crossroads and fallen in love with the school and its work, offering to help us with sharing our mission to the community. Being invited to a dance exhibition packed with dancers and audience members was definitely a unique and awesome way to do that!